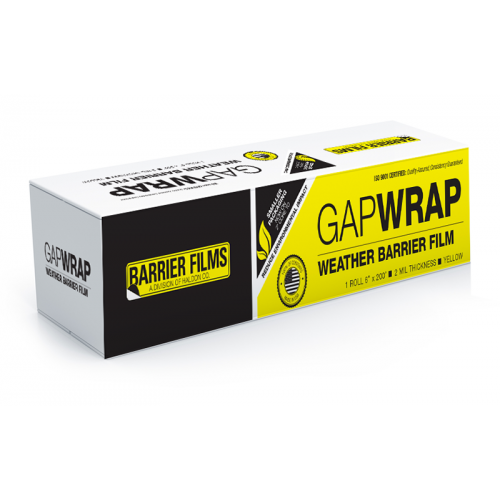 GapWrap Film Protects vehicle interior from weather by covering gaps. Approved 3 Film Protects vehicle interior during wet or dry sanding procedures and remains in place for painting or baking. Approved for three days in direct sunlight. 1–6 in. x 200 ft.
4–6 in. x 200 ft.